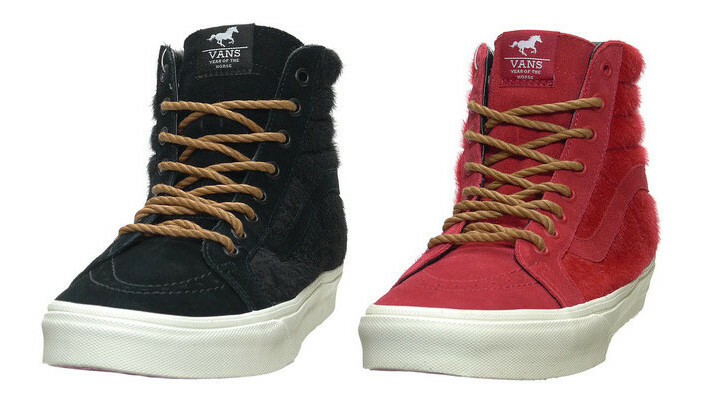 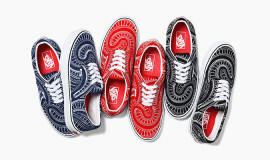 Vans is re-relaeasing the ‘Year of the Horse” pack a unique upper to their Sk8 hi model. 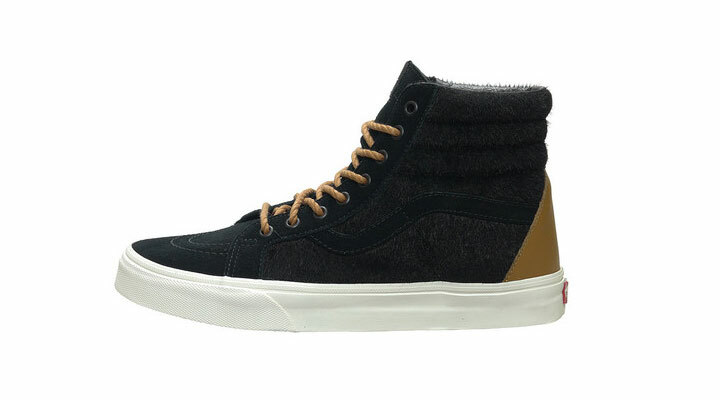 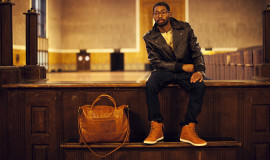 The shoe features and upper made of pony hair and highlighted with a tan leather around the heel and topped off with tan rope laces to match the heel. 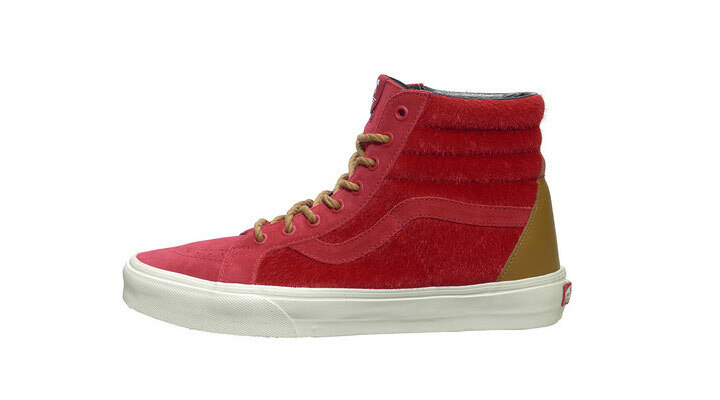 Vans is releaseing the shoe just in time for the holidays. 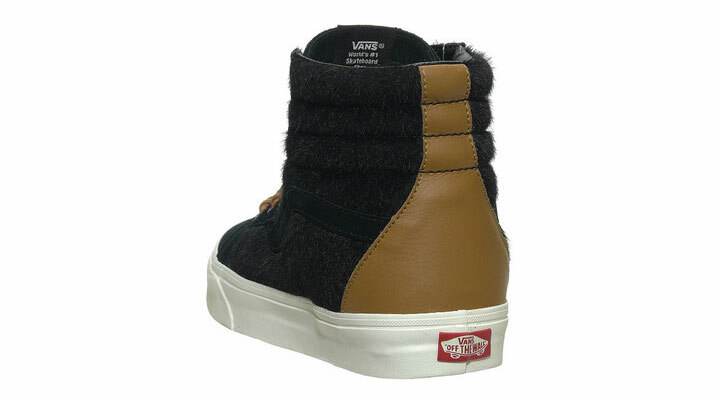 The tongue is a custom label for this particular model. 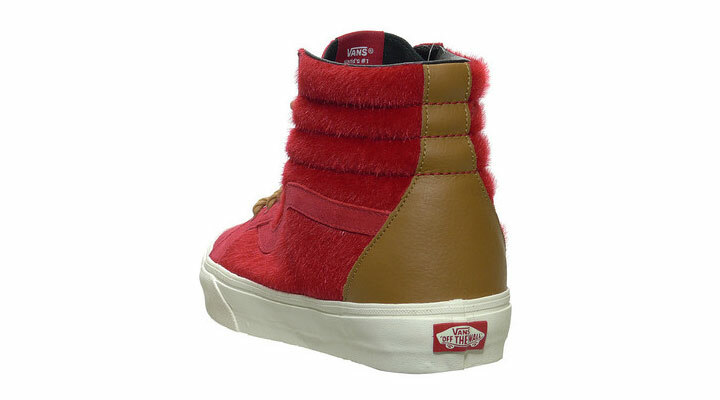 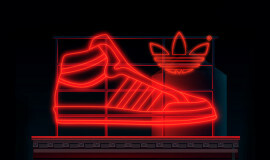 The shoe is available in black and red and is currently available on NiceKicks’webshop for $80.